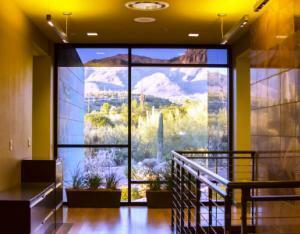 Sunquest Information Systems Inc., an Arizona-based medical information systems provider, recently announced plans to move to new quarters that formerly housed the Muscular Dystrophy Association (MDA) headquarters in Tucson. Gov. 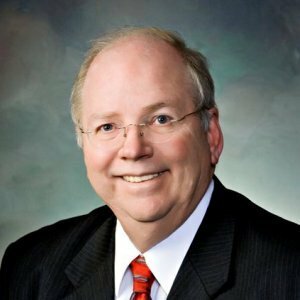 Doug Ducey recently announced that former Arizona House Speaker Andy Tobin, now serving as director of two state agencies, will fill a vacancy on the Arizona Corporation Commission (ACC). 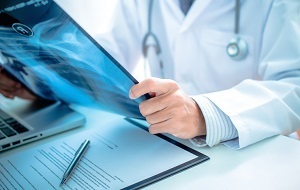 Carondelet Health Network and Abrazo Community Health Network consumers can breathe a sigh of relief as their health plans will stay in the Blue Cross Blue Shield of Arizona’s network this year, BCBSAZ said recently in Phoenix. 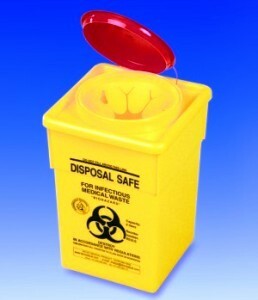 In a novel solution to ongoing compliance issues, Arizona Department of Environmental Quality (ADEQ) representatives said recently that remediation provider Aftermath Solutions Inc. will deliver a training package worth $150,000 free of charge to Arizona first responders for three years. 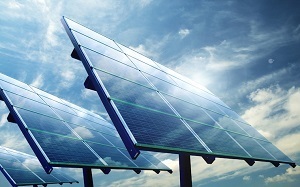 Drawing off of the plethora of sunny days to power homes and businesses through solar power has been a success in Arizona, which is drawing more scrutiny from other states aiming to implement their own solar strategies. 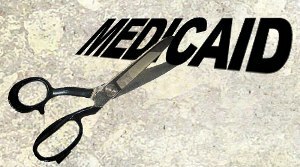 Three Democratic U.S. representatives from Arizona recently urged Health and Human Services Secretary Sylvia Mathews Burwell to decline changes to the state’s Medicaid program listed in its 1115 Medicaid renewal waiver. 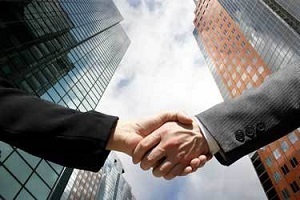 Houston-based Kraton Performance Polymers Inc., which had announced its plans to acquire Arizona Chemical Company in September, said this week it has purchased all of the outstanding shares of capital stock of Arizona Chemical Holdings Corporation. 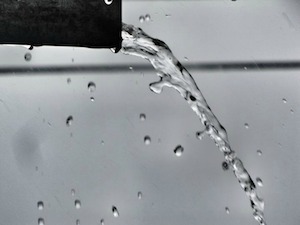 Arizona Department of Environmental Quality (ADEQ) recently announced that $1.7 million in grant funds is available to eligible individuals, nonprofits, municipalities and other entities with projects aimed at protecting the health of Arizona’s water systems. 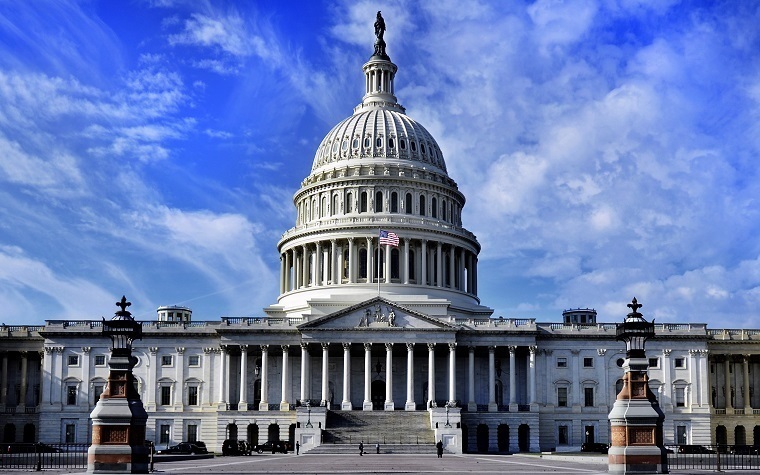 Following a reverse take-over (RTO), Scottsdale, Arizona-based Lattice Biologics, a regenerative medicine enterprise, recently appointed a new board of directors and took action to streamline the company’s cash flow while advancing its stem cell research technology. 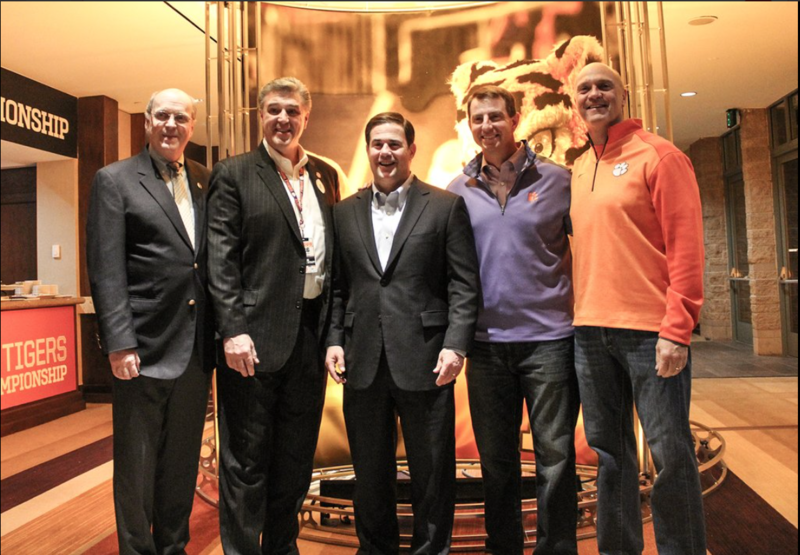 Arizona Governor Doug Ducey rolled out the red carpet for the Clemson Tigers and Alabama Crimson Tide at a welcome reception for the two teams held last night in Phoenix. 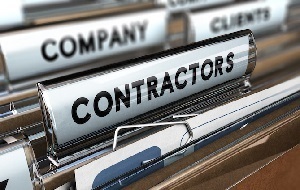 Small businesses in Arizona want the state’s legislature to make the Copper State more welcoming to independent contractors in the coming year, the National Federation of Independent Businesses (NFIB) said. “We are declaring Arizona open for business when it comes to businesses that are able to use independent contractors,” NFIB State Director Farrell Quinlan told Arizona Business Daily. 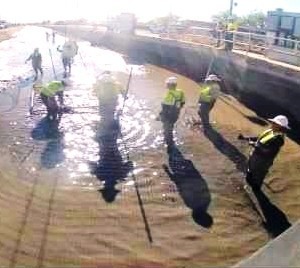 The Salt River Project (SRP) said last week that parts of the Crosscut, Arizona and Grand canals north of the Salt River are being drained for annual maintenance, affecting the water supply and restricting recreational canal access through Feb. 8 for Scottsdale, Paradise Valley, Phoenix, Glendale, Peoria and north Tempe. Arizona Gov. 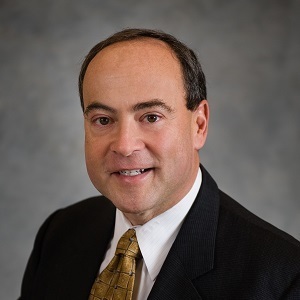 Doug Ducey named Phoenix attorney and constitutional law specialist Clint Bolick to the Arizona Supreme Court last week. 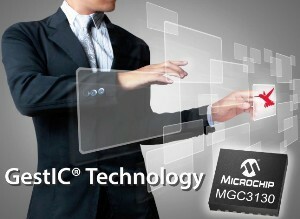 Kinesthetic-sensitive displays are now a reality, as Arizona’s Microchip Technology Inc. and Silicon Integrated Systems (SiS) recently announced a partnership to distribute projected-capacitive touch (PCAP) and 3-D gesture interface modules using Microchip’s GestIC hand-tracking platform. Arizona Gov. 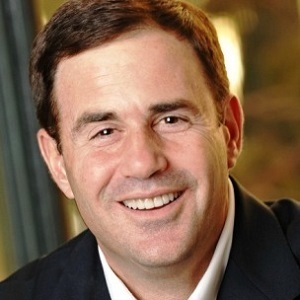 Doug Ducey delivered his State of the State speech Monday in Phoenix with heartfelt optimism and pride, praising the state’s substantial evolution in the year since he was inaugurated. 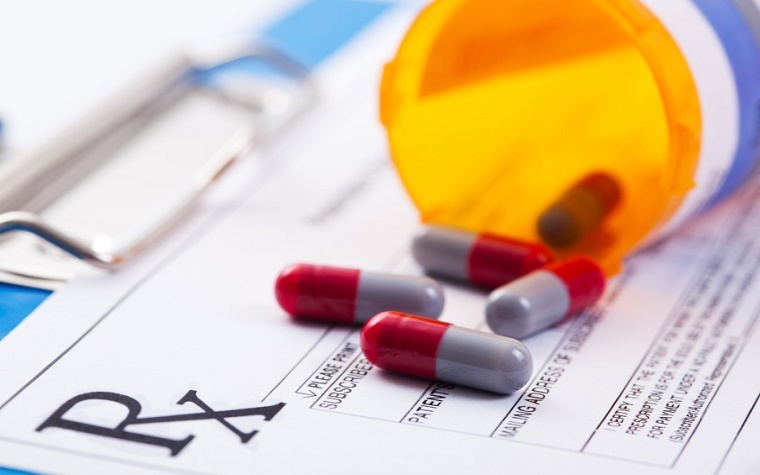 Are rising prescription drug costs forcing Arizonans to flock to Mexico to get their medicine? 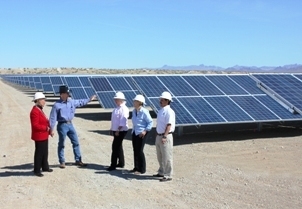 Mohave Electric Cooperative (MEC) customers, both residential and commercial, will be seeing a savings after the utility’s recent reduction of its renewable energy surcharge on monthly bills was approved last month by the Arizona Commission Corporation (ACC). Scottsdale-based Amendola Communications said recently it has added health information exchanges from New Orleans and California to its growing client list.